A VJ loop consisting of squares and lines with a minimalistic feel, this video loop will work perfectly as a motion loop. Great for high tech video presentations. 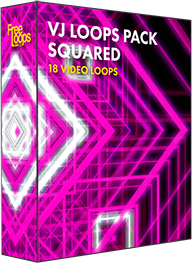 This video loop is part of VJ Loops Pack Squared.